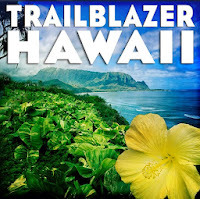 News Flash: The new 2013 Oahu Trailblazer has arrived! 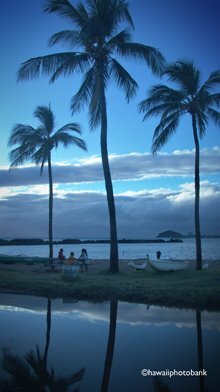 An all-in-one adventure guide for independent travelers, this new third edition of Oahu Trailblazer covers all of the island’s top attractions, plus the hidden spots that most visitors miss. 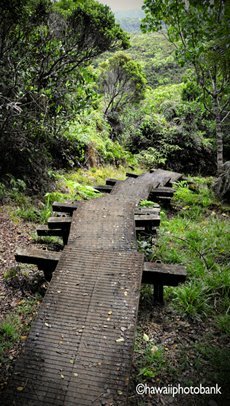 Explore nature’s wonders and wild places, along with Oahu’s wealth of museums, aquariums, historic sites, outdoor markets, and parks. 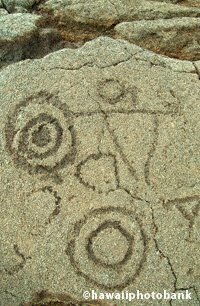 Trailblazer is with you every step of the way. 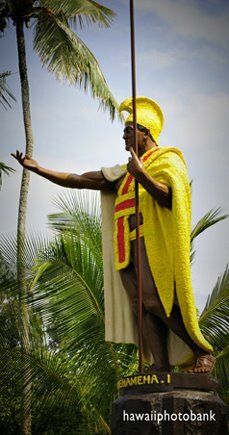 114 hikes: waterfalls, botanical gardens, ancient sites, ridgetops, valleys, rain forests, and miles of beaches, plus city strolls in Honolulu, Chinatown, Waikiki, the USS Arizona Memorial at Pearl Harbor, and Haleiwa on the North Shore. 37 snorkeling and swimming beaches, coves, and tide pools, including hike-to specials. 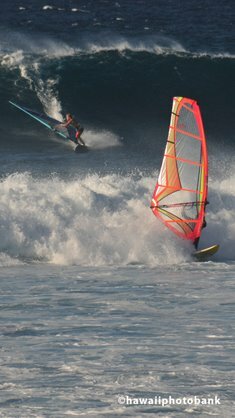 More than 100 surfing spots, both longboard and shortboard, bodyboarding, bodysurfing, windsurfing, and kiteboarding. Find the best beginner’s waves at Waikiki,White Plains, and Haleiwa or the famous breaks sought by pro surfers at Sandy Beach, Makaha, Sunset, Waimea Bay, and Pipeline. Seven maps and more than 200 photographs and four-page color insert. A Trailblazer Kids section for family attractions, picnic spots, swimming beaches,and easy hikes. A Best Of section that helps you pick the right activity for the right day. Handpicked resorts and rustic accommodations, and selected restaurants. 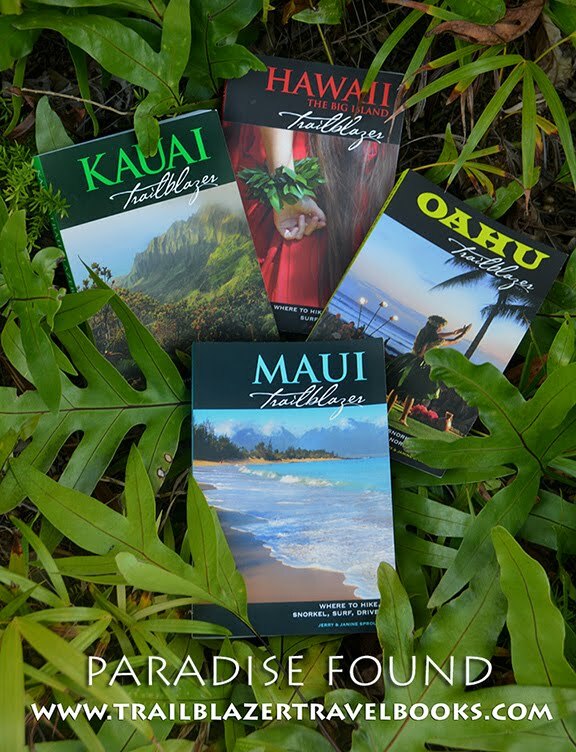 A Resource Links section with visitor information, public agencies, campgrounds, recreational outfitters, Hawaiiana shops, and galleries. Strategies for visiting: planning your trip, getting around, safety tips, what to pack, and where to stay. Available on Amazon.com or buy in bulk or get an autographed copy at Trailblazertravelbooks.com.